Don’t simply acquire a vanity number – get a custom number that has custom reporting, too. Looking to stand out with your newest marketing campaign or for your business’ branding efforts? A custom phone number, also called a vanity phone number, is the perfect option for both cases. A vanity number is an easy-to-remember phone number that either spells a specific word or phrase or has an easy numeric sequence such as repeating number. Vanity numbers are useful to build your brand, get consumers to remember you, and prevent competition. But how do you prove the effectiveness of a vanity number when you need ROI to effectively run a business or department? That is where call tracking for your vanity numbers comes in handy. All of CallSource’s vanity numbers come equipped with call tracking – so you don’t have to wonder how well your vanity number or the advertisement is performing and proving its ROI. 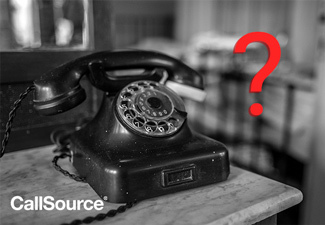 What kind of information can you find with call tracking on your custom phone numbers? 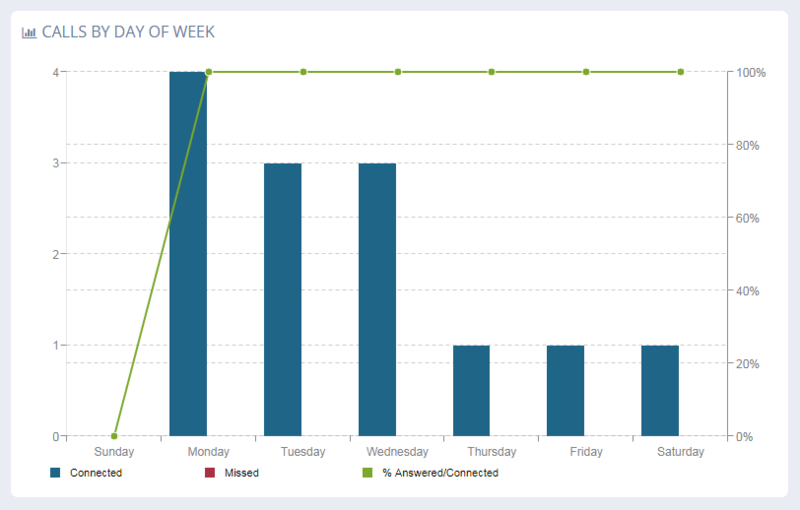 CallSource’s call tracking can help you with several insights into your business performance. View how many total calls and missed calls your vanity number receives in any specified time frame. You can also view calls by hour and by day of the week. See what hours and days are busiest to make sure your staff is available to answer these calls during the times that callers are calling. Besides volume and time of day, you have access to all your call recordings and which number the consumer called in from (if you have multiple vanity numbers), the duration of the call, and the caller’s phone number. This information helps far more than just vanity number performance; these reports truly help you prove ROI on your vanity numbers and their utilization. Curious to learn more about the additional reporting and features available with CallSource vanity numbers? Find your perfect vanity number here and then talk to a CallSource representative for more information today.